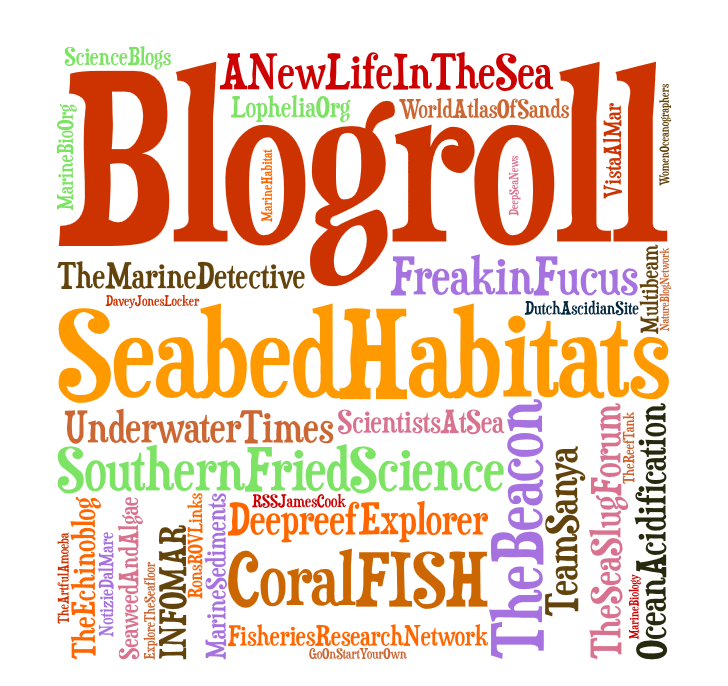 Since starting this blog, I have discovered a whole range of interesting marine-related blogs! Having a “blogroll” is a key way of staying aware of what is going on in the blogging world. So rather than the text-heavy lists, check out this amazing tag cloud blogroll. Personally I think it is a much more interesting way to present lists of sites! Additionally, if you have a marine-related blog and would like to appear on this blogroll, please do not hesitate to leave a comment to this post..
A quick comment to say thanks for being a great read in 2011! I’ve just updated my links page as a “thank you” to all the blogs that have inspired me this year – one of the best things about blogging i find lots of other fun blogs – and I included your site. I love your blog roll “cloud” though – how did you make that? Much more interesting than my list. And I will have to check out more of the blogs you suggest. Looking forwards to more interesting posts in 2012. Happy New Year! Hello! 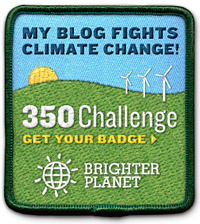 Thank you for adding this blog to your links page! You have some quite interesting posts yourself! Have been a bit busy with Christmas holiday commitments in the last few weeks, but I definitely will have that post on maërl done very soon! Happy New Year!